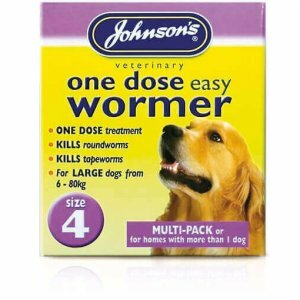 Dogs must be wormed on a regular basis. 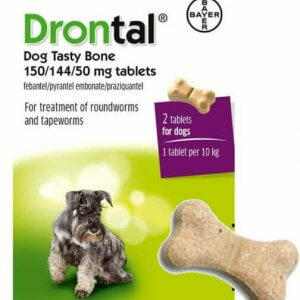 If dogs dog get worms they are likely to suffer from any of the following : diarrhoea, blood in their poo, weight loss, dry and unconditioned hair, poor appearance or vomiting. 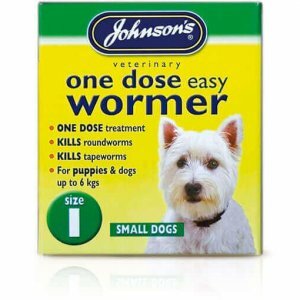 Worms can also be passed onto humans, so treatment is essential ! 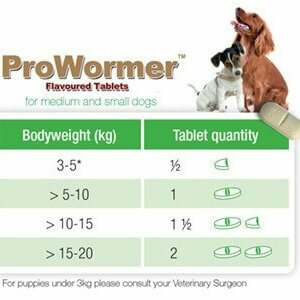 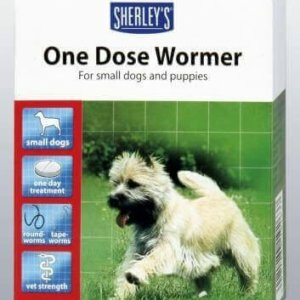 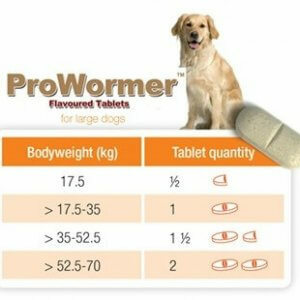 We sell wormers to treat and prevent dog worms.